In Part 1 of this post we covered how to repair a broken hinge. Part 2 continues that discussion with instructions on reattaching a cover that has been completely torn off from the rest of the book. When both hinges are broken the cover is not attached to the text block. Using double-stitched binder tape will result in a repair that is much more durable than the original hinges. 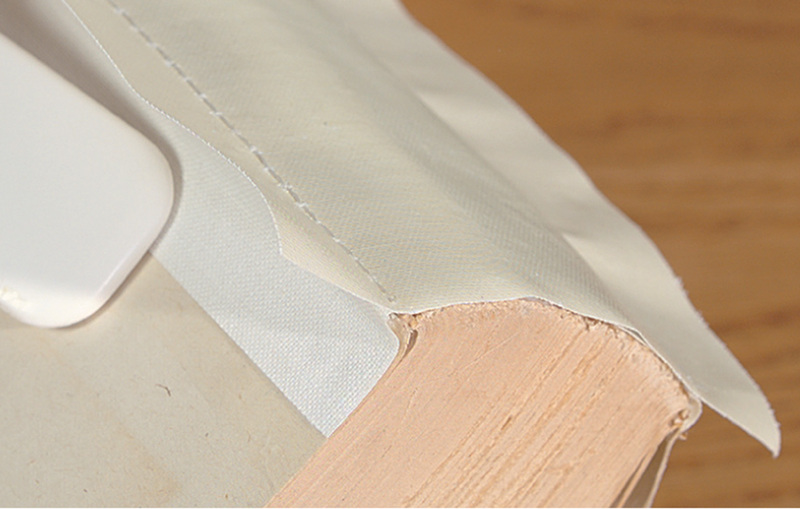 Double-stitched binder tape is available in 13 sizes to repair books ranging from ¼ inch to 2 ½ inches thick. This tape has two rows of stitches that form the new hinges in a repaired book so it is important that the distance between the rows of stitches is very close to the thickness of the text block. The specifications for double-stitched binder tape include both the overall width and the distance between the rows of stitches. Use the latter to determine the correct tape to order. Both double-stitched binder tape and single-stitched binder tape are pre-gummed with a water-soluble adhesive so apply Norbond for a permanent repair. 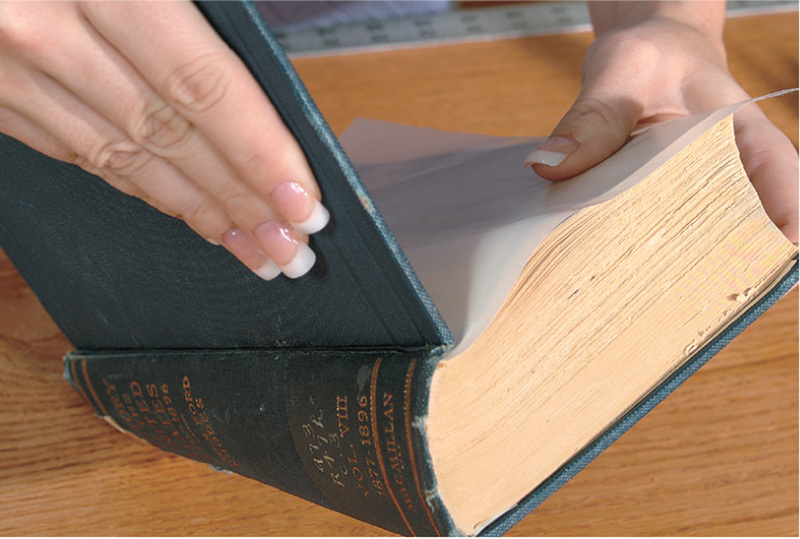 Start as you would when repairing a single broken hinge: Remove excess loose material, re-secure loose end sheets or a loose super, remove the flyleaf if it is attached to the text block and reattach it after the repair is complete. Cut the binder tape to match the length of the text block. 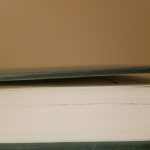 Apply Norbond to one entire side of the tape and attach it so that the center section is on the spine of the text block. Attach flaps to the front and back of the text block. Smooth all newly glued areas with a bone folder and set the book aside to dry thoroughly. After the adhesive used in the previous steps has dried, apply more Norbond adhesive to the entire second side of the binder tape. Lay the cover flat on a work surface with the inside facing up. Check that the tops of the cover and the text block match up. Set the spine of the text block into the spine area of the cover and insert a piece of waxed paper on the inside of both covers. Note that no waxed paper is needed in the spine area to protect the tube from being glued closed since there are two layers of binder tape. 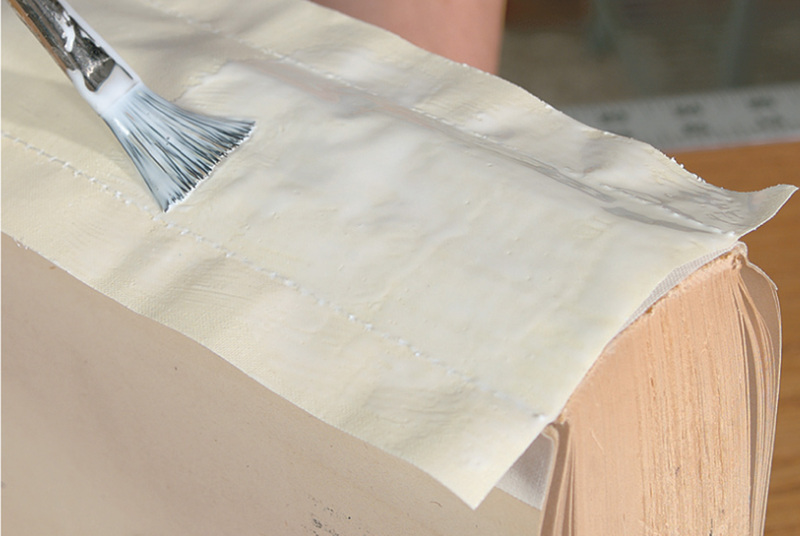 Individually lift each side of the cover and align its edge along the stitches on the binder tape. 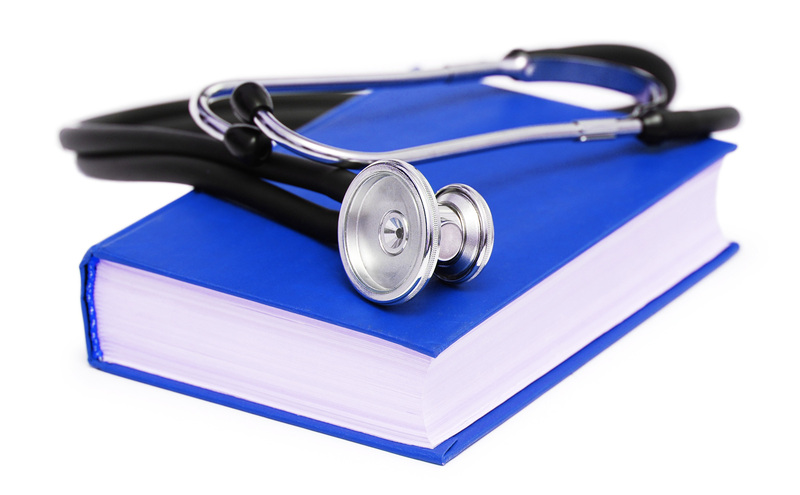 Press the newly-attached tabs firmly with a bone folder and close the book. 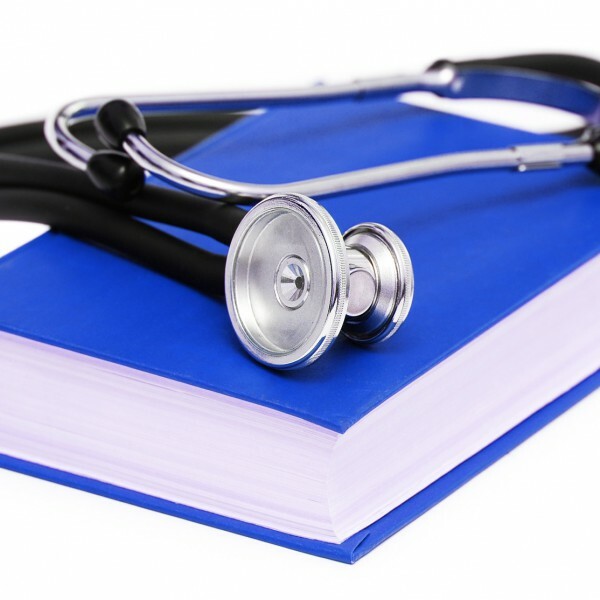 Lay the folder lengthwise along the spine and place rubber bands around the book. Allow it to dry overnight. After the repair has dried completely remove the rubber bands and carefully open the book, giving it a bit of time to adjust to the repair. If you have followed these instructions carefully, I guarantee your repaired book will be at least as good as it was when it was new. 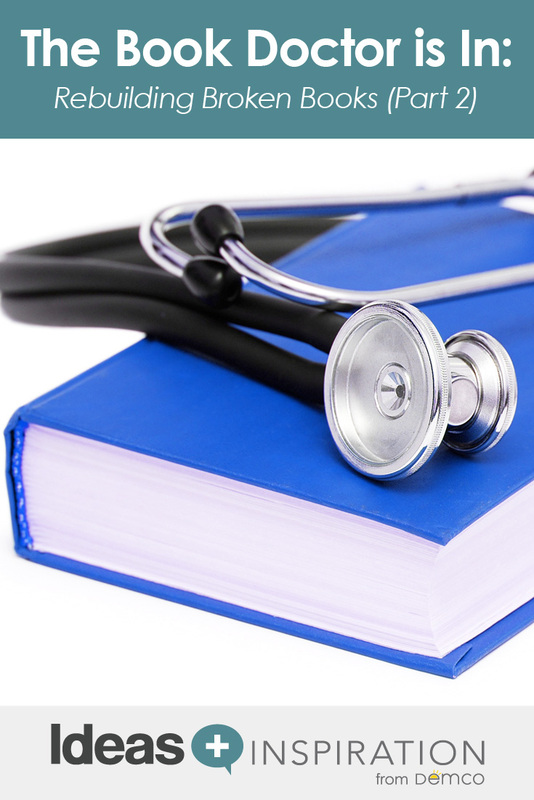 You now know two of the most important repairs needed to return a badly damaged book to useful status. Pull a couple books out of your discard pile and practice both of these repairs so you’re comfortable with them. 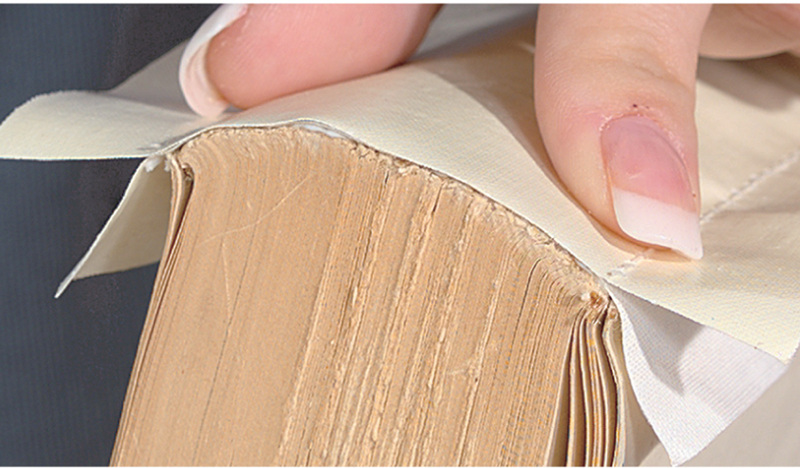 You’ll be amazed at how easy it is to bring seemingly useless books back to life! As always, feel post your comments and questions and I’ll respond. I may use your input in future posts. I am looking to do this type of repair on a roughly 10 year old leather Bible that has sentimental value rather than monetary. The cover has completely torn off like in your example, but the cover is soft leather instead of a hardcover. Would the same method of repair be used? Thank you for your time and for such a helpful post. It is common for the soft leather covers on Bibles to be attached directly to the contents. I’m assuming that is what you are dealing with but if I’m not correct please feel free to send me a follow-up message. If that is the case you should be able to use a quality adhesive such as Demco Neutralbond to make the repair. Just brush the adhesive on the spine of the contents block and reattach the cover. Support the book on both sides so it can stand on its spine overnight while the adhesive drys. What is the best solution if there isn’t a double-stitched binder tape in the same size as my text block? Should I use two pieces of single-stitched binder tape? I’m certainly no pro at book repairs, but in the past I have used two pieces of single-stitched binder tape when the double-stitched binder tape wasn’t a good fit. Worked just fine. Hello, I seem to have a rare problem considering there is nothing addressing this, or it is just so minor and common that no one cares for it. I’ll admit it’s minor, but I’ve had to do horrible things to the book to bring it back down. I only recently realised how good hardcover books look, but that was after I my book, a newish print of a revised The Hobbit. 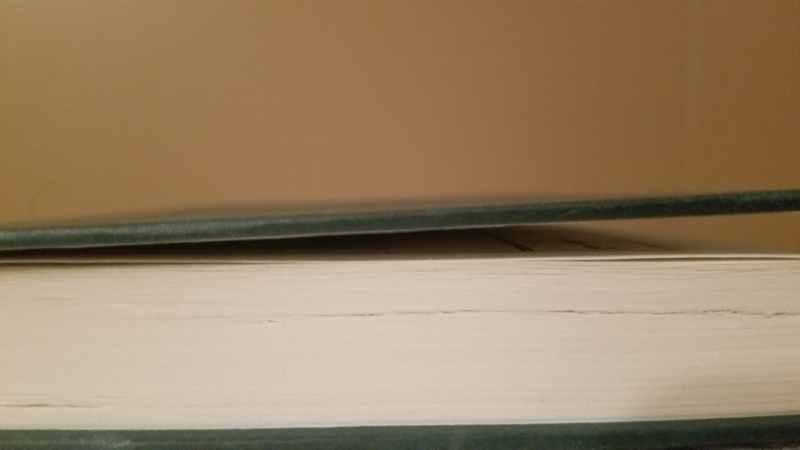 The cover is floating above the pages and the pages are sticking to the other cover, despite there being no thing that could act as an adhesive. I’d like to show an image now. It isn’t something large, but it bugs me for some reason. My best guess is that you’re seeing the result of a misalignment that occurred when the book was cased (the cover attached to the contents). It looks like the hinge is a bit too tight so the cover can’t fully close. I don’t think there is anything you can reasonably do to correct this–short of taking the book to a bindery to have it re-cased. There is a chance the hinge will relax with use over time so it may self-correct. If not, I’d guess you’ll not notice it eventually.